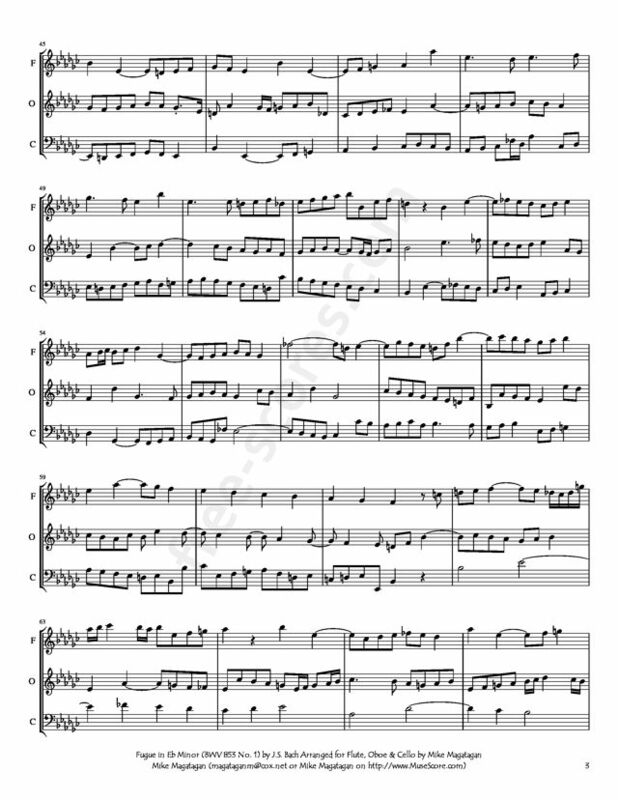 The Well-Tempered Clavier is two sets of preludes and fugues for keyboard. Each set consists of twenty four preludes and fugues in all of the major and minor keys in ascending order. They were published in two separate "books," Book I, which was composed in 1722, and Book II, composed in 1744. 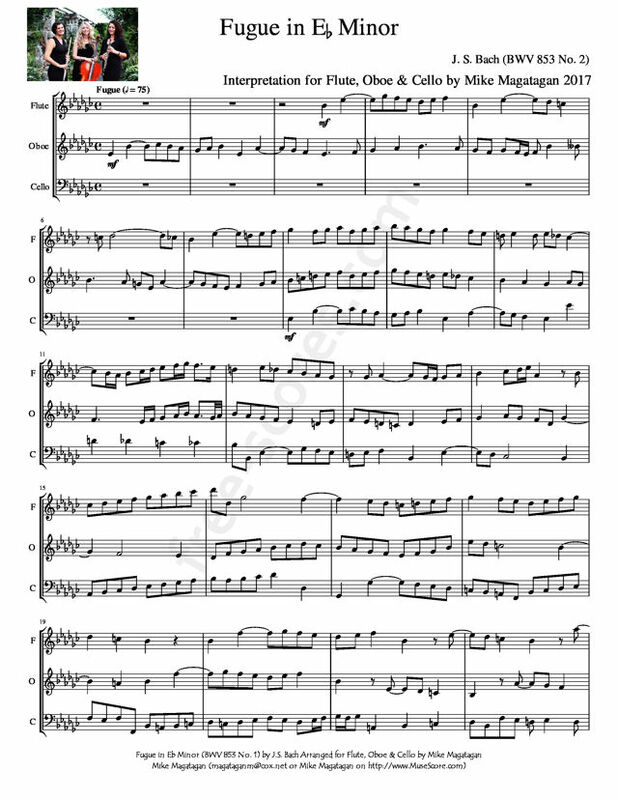 The title of the work refers to a then new system of tuning, called equal temperament, in which an octave was divided into twelve equal intervals. 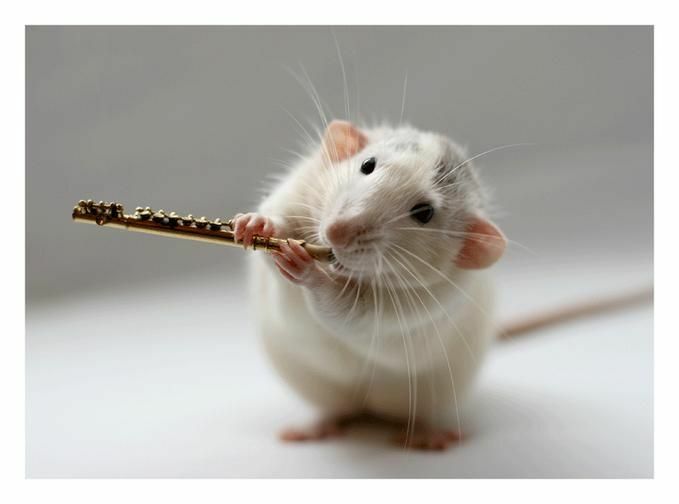 This method of tuning replaced an earlier one called meantone tuning, in which the key of C major and those near it were purely intonated, while keys with many sharps or flats would be out of tune. In the meantone system, each tone and semitone is subtly different, while the equal tempered system eschewed perfect intonation for an equal division of the octave, such that each tone and semitone was equal. Bach certainly recognized the value of such a system--it allowed for greater freedom of modulation and use of chromaticism--and his Well-Tempered Clavier served as an effective promotion of this new tuning method. It is a vivid demonstration of the flexibility and practicality of the equal or "well" tempered keyboard. It is also an example of Bach's compositional genius and good taste: as his first biographer Johann Forkel noted, despite its perfectly idiomatic music and attention to specific technical issues, Bach likely composed this work away from the keyboard while on a trip with his patron, Prince Leopold. 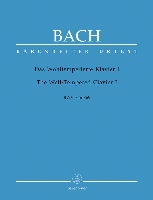 Like many of Bach's great pedagogical works, the Well-Tempered Clavier is a collection of pieces whose musical value is as great as their instructional value. Each piece tests different techniques and addresses different technical challenges; however, Bach is careful not to sacrifice musicality for pedagogy, so that fugal subjects are simple yet interesting, motives are tastefully developed, and melodic lines are supple and shapely. There is no paucity of purely musical ideas in this work. Book II, composed some twenty-two years after the first, is noticeably less pedagogical in its emphasis, and is obviously addressed to the accomplished player rather than the "Musical youth" described on the title page of Book I. Book II also does not, in the printed score, make a point of equal temperament: by 1744, this new system was no longer new, and no longer required Bach's advocacy. The prelude is at once ceremonial and tragic, a procession of widely spaced chords connected by a single, highly ornamented line. 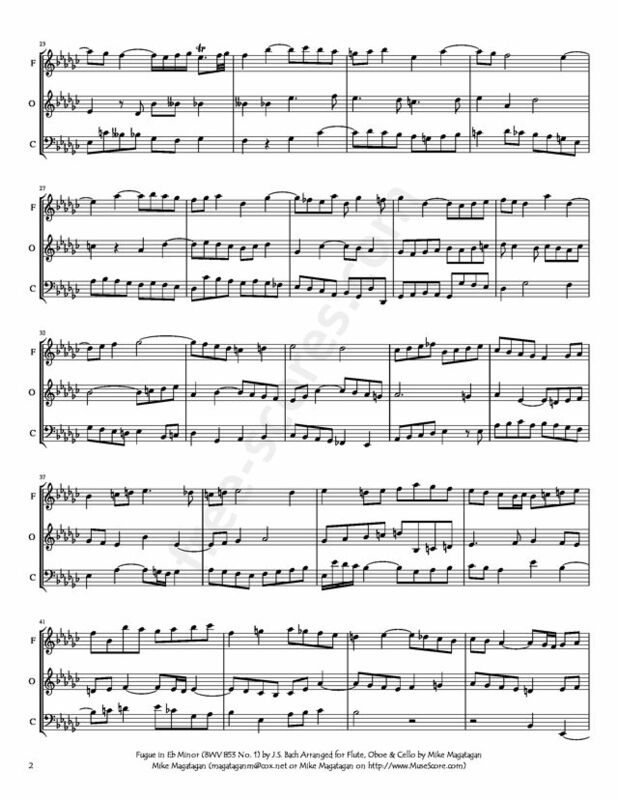 The fugue is technically in D sharp minor -- there was a difference in tuning in Bach's day, although this is now obscured, particularly when played on the piano. Further complicating matters, it was originally written in D minor, and later transposed to fill the E flat minor gap in this set. Massive by Well Tempered Clavier standards, it features a sober, expansive subject that meanders in two parts for quite some time before the subject's third appearance -- an entrance that fails to deliver a sustained third voice. The texture remains extraordinarily spare. Meditative and desolate, the fugue picks its way through a bleak musical soundscape, occasionally in danger of slipping into harrowing harmonic territory. Fugues are reputedly the most intellectual of musical forms, but this fugue makes a particularly emotional impression. Source: Allmusic (http://www.allmusic.com/composition/prelude-and-fugue- for-keyboard-no-8-in-e-flat-minor-wtc-i-8-bwv-853-bc-l8 7-mc0002391214). Although originally written for Harpsichord. I created this Interpretation of the Fugue in Eb Minor (BWV 853 No. 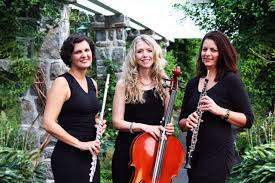 2) for Flute, Oboe & Cello. Un large choix en stock de kits complets d'entretien pour votre flûte traversière !